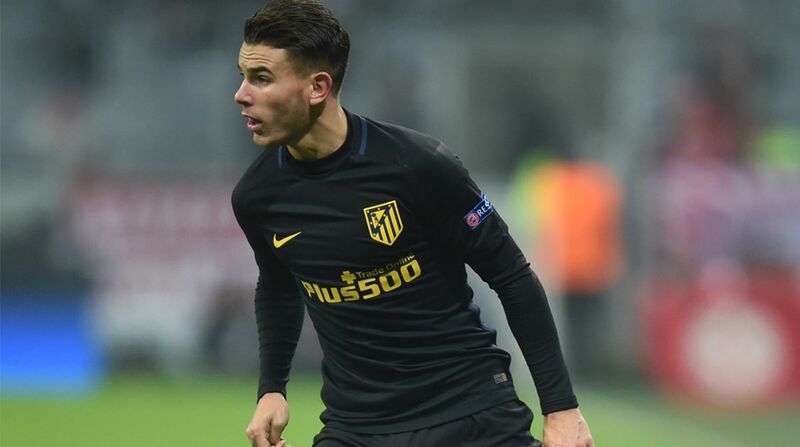 Atletico Madrid’s France defender Lucas Hernandez was on Saturday given medical clearance to play as the team concluded its preparations for its upcoming La Liga game against Levante. Lucas has been on the sideline for five games since sustaining a right knee injury during Atletico’s 3-0 La Liga win over Alaves on December 8, but it seemed to be a thing of the past as he trained normally with the team. “Lucas Hernandez received the medical green light on Saturday following the team’s training session. Our defender will be available for Sunday’s game against Levante at the Wanda Metropolitano,” the club said in a statement, reports Efe news. Atletico hopes to get back to winning ways when it hosts Levante at the Wanda Metropolitano stadium after playing to a draw in two consecutive games. In La Liga, Atleti was held 1-1 by Sevilla in their most recent league clash, before playing to a 1-1 draw against Girona in the first leg of the Spanish Cup round of 16.